This one’s really about the fruits of the Spirit that deal with the attitudes of a leader. 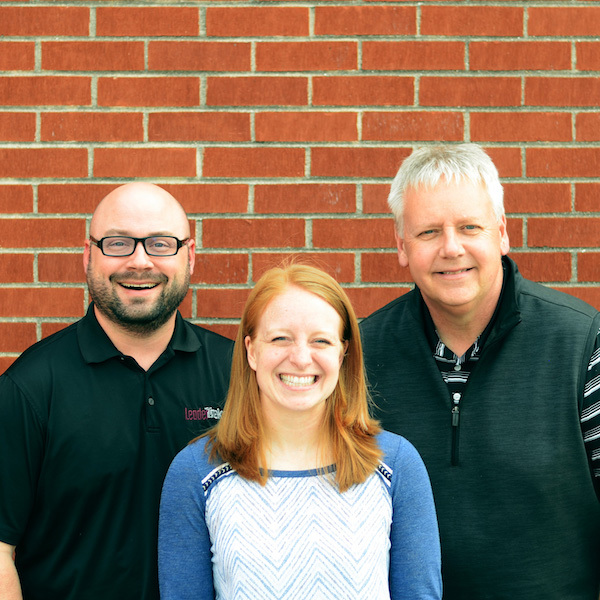 Our favorite part of this curriculum is that it’s built around three ready-to-change indicators: Attitude, Awareness and Accountability. Each session helps students gauge if they are ready to make the changes in their character that need to take place. Each student and adult needs a Student Guide. 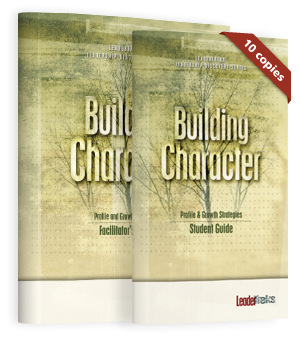 Learning about character is a great way to help students start the process of becoming a leader. 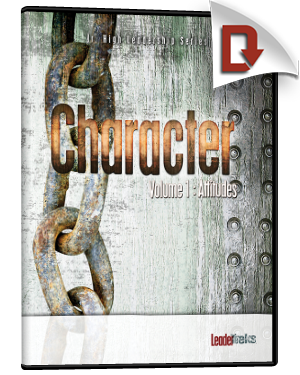 We all know that character is important to leadership. 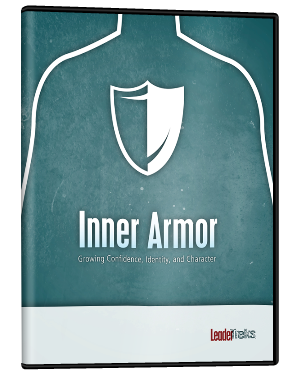 It only takes a second to think of the many leaders in ministry who have fallen because of a dent in their armor of character. 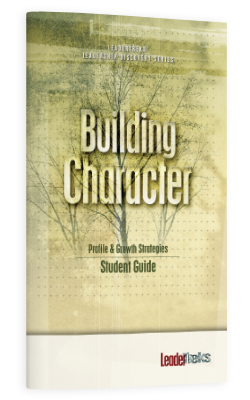 We need to help Jr. High students come to the realization that developing godly character is necessary to their spiritual growth. This is what the Character Series is all about.